Lawrence Okolie added the Commonwealth cruiserweight title to his British belt with a fourth-round TKO of Wadi Camacho. Lawrence Okolie reclaimed his Commonwealth title with a fourth-round stoppage win over Wadi Camacho. 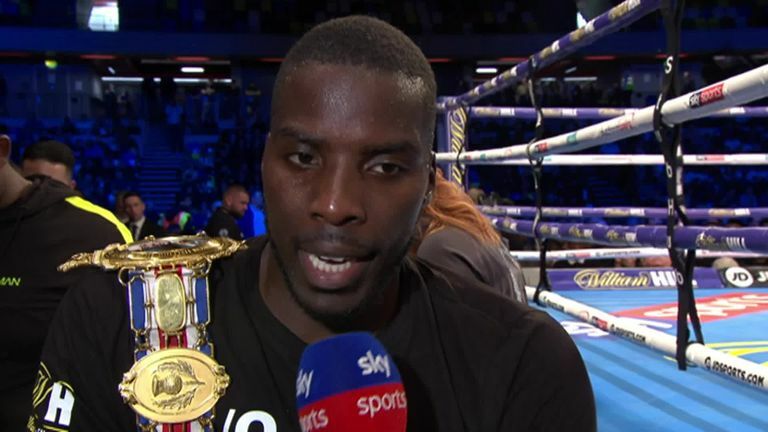 Lawrence Okolie stopped Wadi Camacho to add the Commonwealth cruiserweight title to his British belt on Saturday night at the Copper Box Arena. Okolie settled a physical encounter after adapting to Camacho's southpaw style to secure a fourth-round TKO victory and extend his professional record to 12 straight wins. After the pair battled for the centre of the ring in the opener, Okolie landed a stiff right and followed up with a looping left hook to send Camacho to the ropes. Okolie responded to a ticking off from his trainer by landing a straight right in the second and hurt Camacho with another right before the bell. 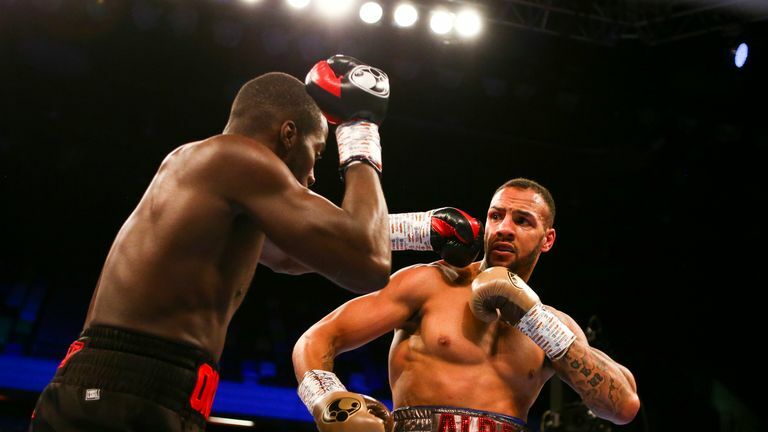 Camacho enjoyed success in the third round by landing a decent left and the pair traded blows before Okolie was warned for punching behind the head. For me, staying at British level is pointless, I need to keep pushing and find my level. Okolie connected with a huge right in the fourth round, forcing Camacho to take a knee and followed up with another right to prompt the referee's intervention.